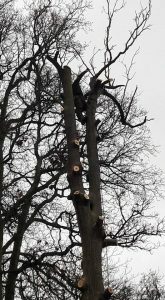 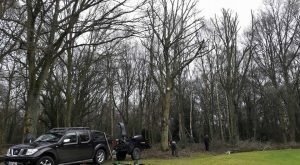 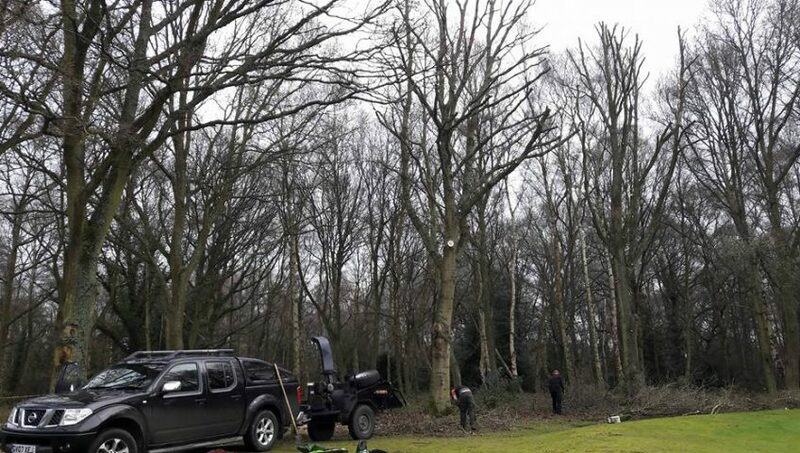 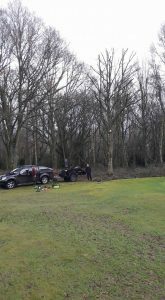 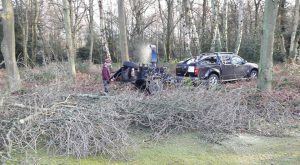 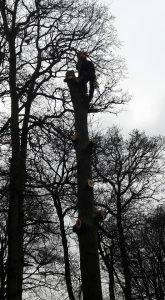 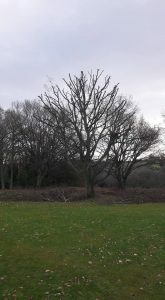 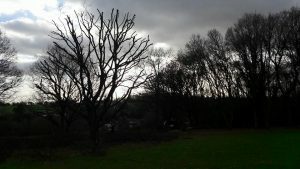 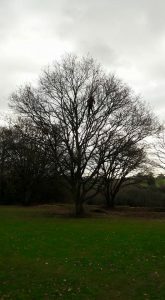 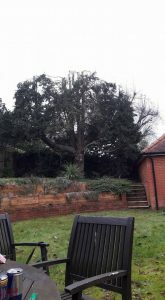 Day 2 at Chorleywood golf course, more pruning of the oaks in the common. 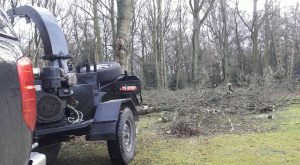 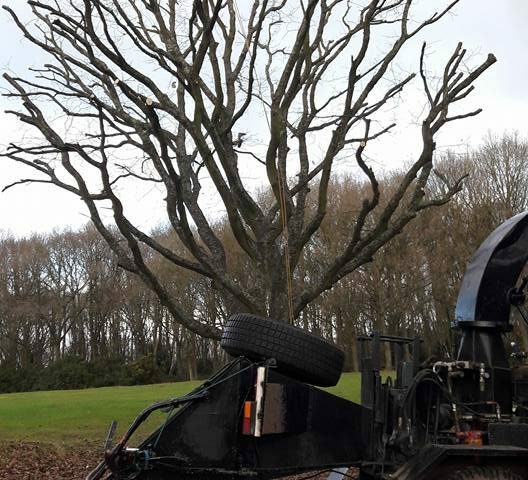 The trees have started to encroach onto the fairways and T areas so as part of the courses budget we tackled some of the main culprits! 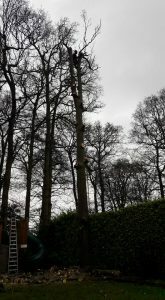 Just a few photos from todays work. 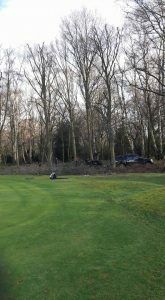 Day 1 at Chorleywood common golf course. 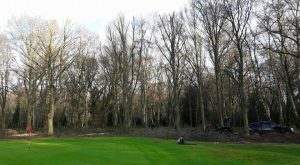 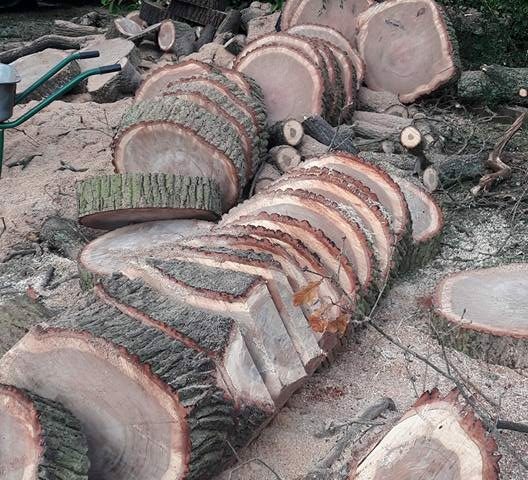 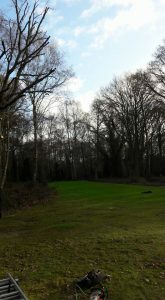 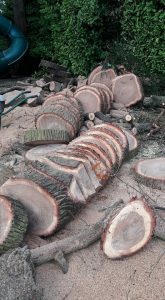 We reduced a few oak trees over one of the courses greens. 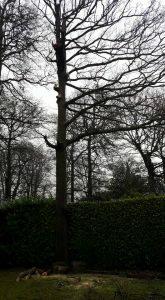 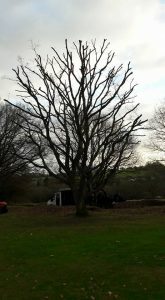 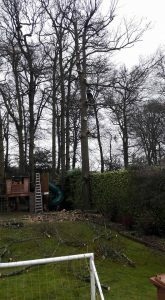 The lateral branches were becoming long and overhanging, the tops were also pruned to hopefully let more natural light on the area. 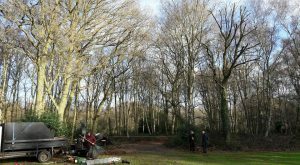 Woodchip and cordwood to stay on site. 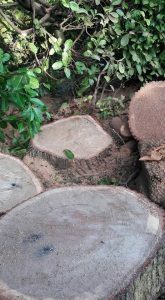 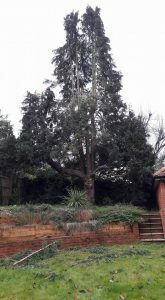 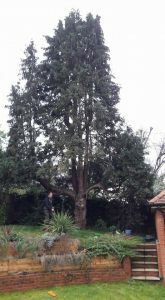 50% reduction in height on this Cupressus tree.